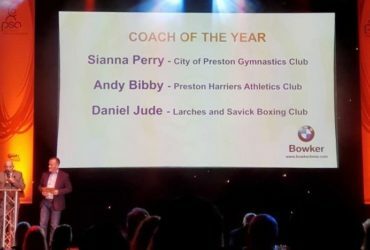 This entry was posted in Awards, Coaches on 27th March 2018 . This entry was posted in Uncategorised on 18th March 2018 . 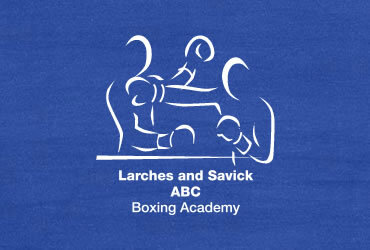 This entry was posted in Boxing Sessions on 18th March 2018 .